About | Goodloe Realty Services, Inc. Established in 1985, Goodloe Realty Services was created to meet the unique leasing and property management needs of owners of single-family homes. Residential sales and working with residential buyers soon became part of our business. Goodloe Realty Services is a licensed Real Estate Brokerage. We currently manage in excess of $150 Million in realty assets and we represent over 85 years of combined real estate experience! 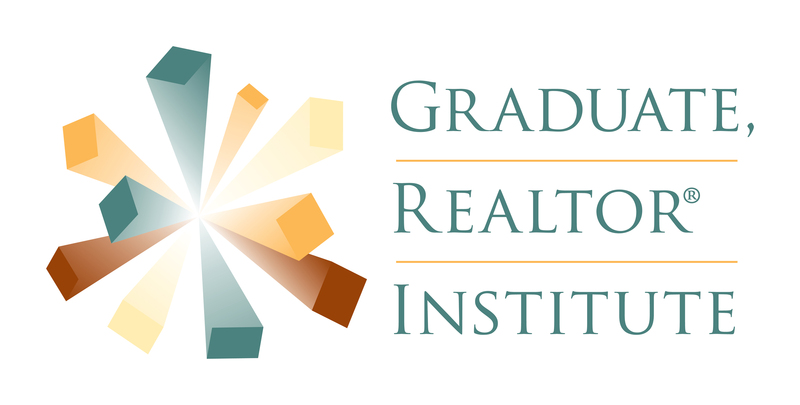 Staff members are licensed real estate agents and we place ongoing emphasis on continuing professional education. Our President is a Certified Public Accountant, a Certified Real Estate Brokerage Manager, and a Graduate of the Realtor Institute. We hold membership and actively participate in the National Association of Realtors (NAR), the Texas Association of Realtors (TAR), the North Texas Real Estate Information System (NTREIS MLS), the Real Estate Brokerage Council, the MetroTex Association of Realtors and the National Association of Residential Property Managers (NARPM). We are firm belivers in and adhere to established operating policies and procedures and each day we strive to keep our services a cut above the industry standard! We believe in “service first” at Goodloe Realty Services. The professionalism, expertise, and integrity of our management team provide property owners with the quality that they deserve!